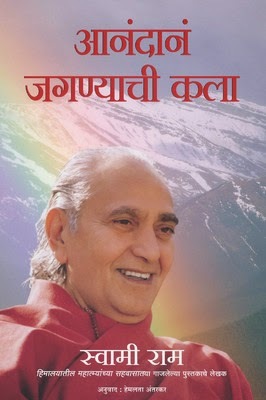 The Art of Joyful Living, Swami Rama imparts a message of inspiration and optimism: that you are responsible for making your life happy and emanating that happiness to others. This book shows you how to maintain a joyful view of life even in difficult times. It contains sections on transforming habit patterns, working with negative emotions, developing strength and willpower, developing intuition, spirituality in loving relationships, learning to be your own therapist, understanding the process of meditation and more!